SAIH publish new reports on a regular basis. Please find all our reports in English below. For the complete overview of all our reports, follow this link. Peace in sight? (2016) provides a unique introduction to Western Sahara's history and background of the conflict. 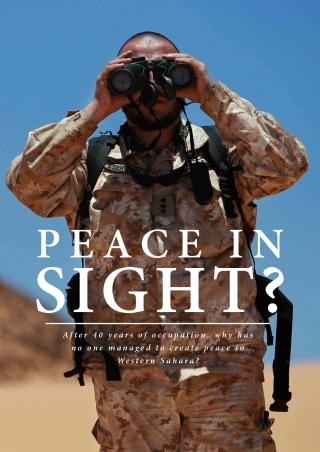 After 40 years of occupation, why has no one managed to create peace in Western Sahara? What can be identified as the main obstacles and in what way Norway contribute to a peaceful solution? The report was written by lawyer and human rights expert, Christian Ranheim on behalf of SAIH. Acting With Impunity (2015) examines Morocco's human rights violations in Western Sahara from April 1 2014 until March 1 2015, with an extensive annexdocumenting 256 cases. The report also discusses the role of the UN and the international community. 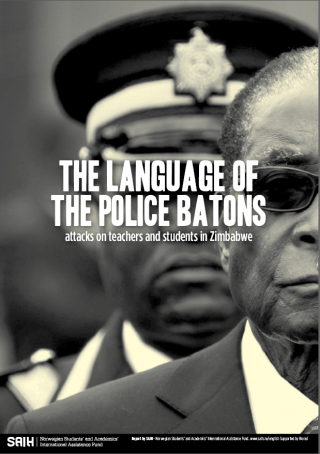 The Language of the Police Batons (2011) looks at attacks on students and teachers in Zimbabwe. The report presents startling results from the monitoring of human rights violations committed by organizations PTUZ (The Progressive Teachers' Union of Zimbabwe) and SST (Student Solidarity Trust).